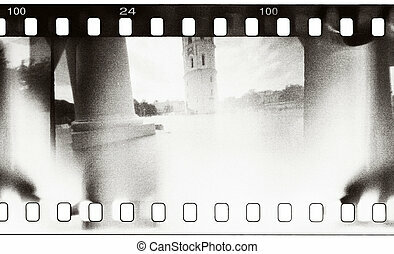 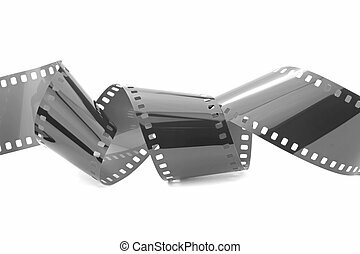 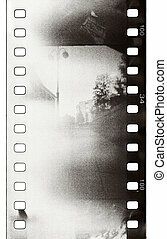 Bw film strip. 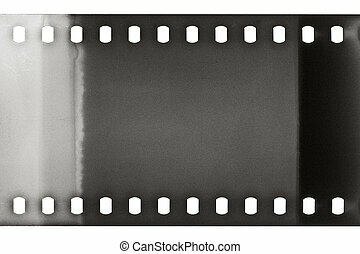 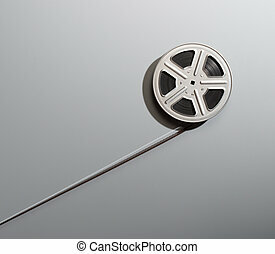 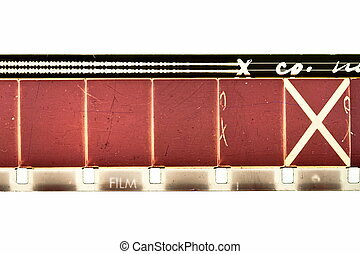 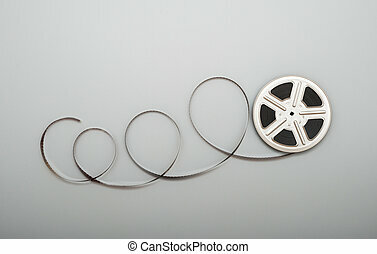 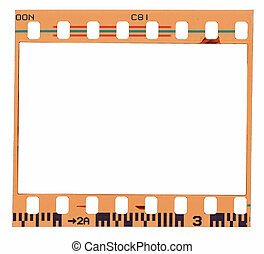 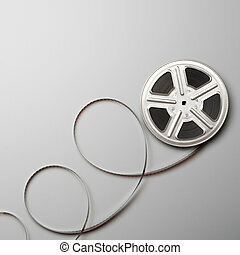 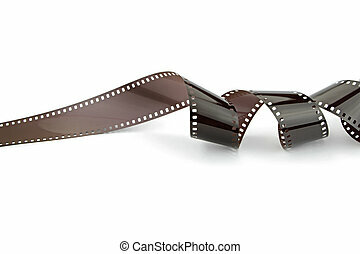 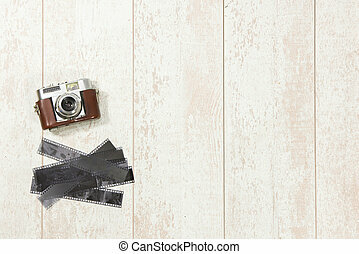 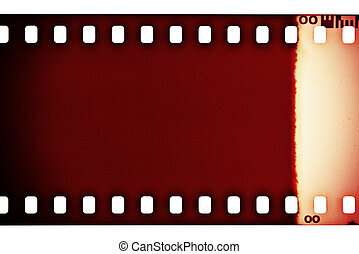 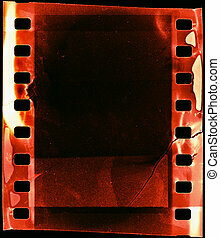 Empty film strip, may use as a background. 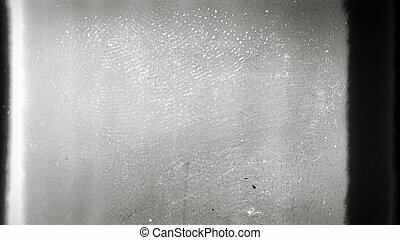 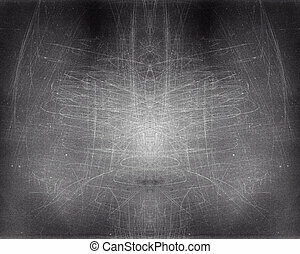 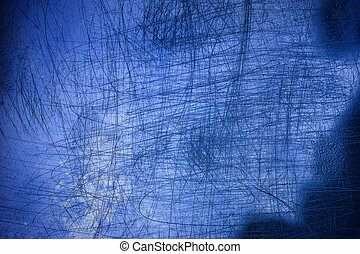 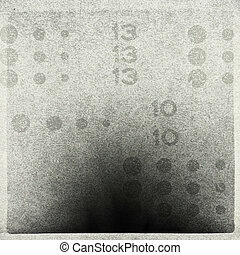 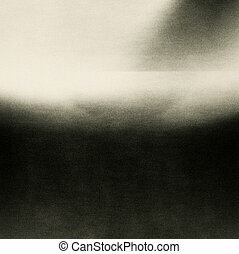 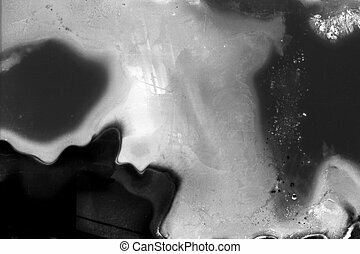 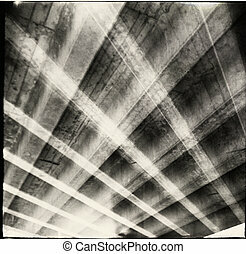 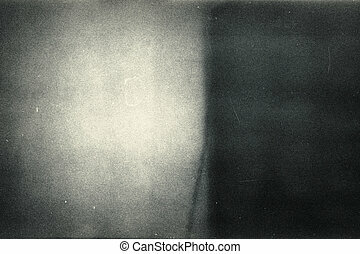 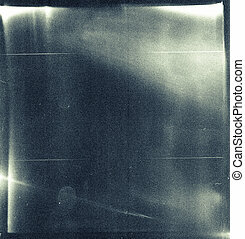 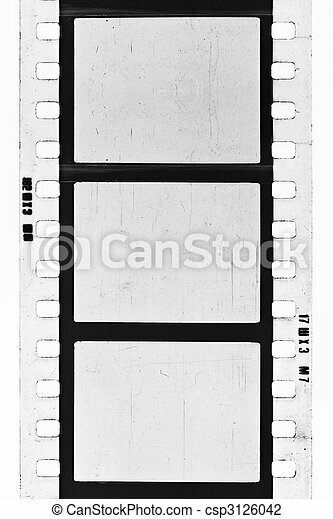 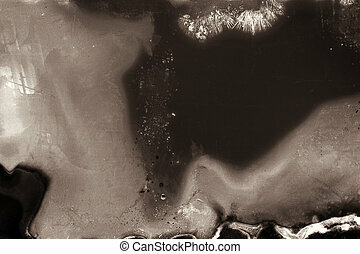 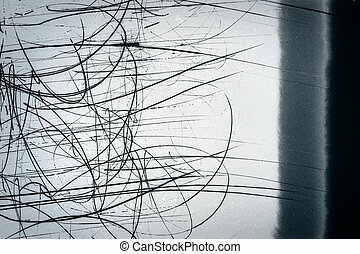 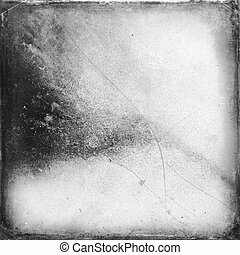 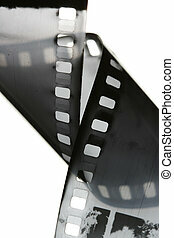 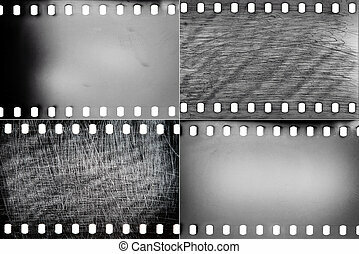 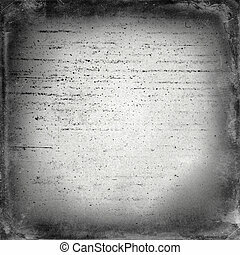 Abstract black and white grained film strip texture. 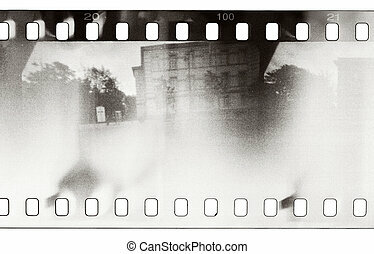 Contains grain, dust and light leaks. 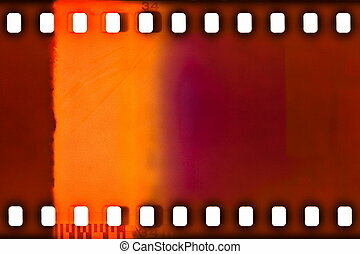 Retro style film strip double exposure texture. 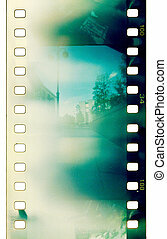 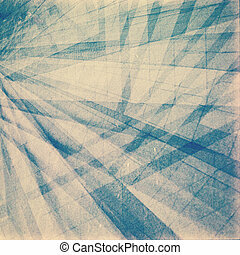 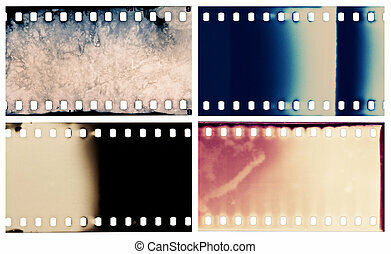 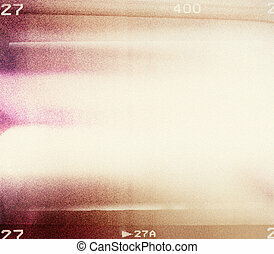 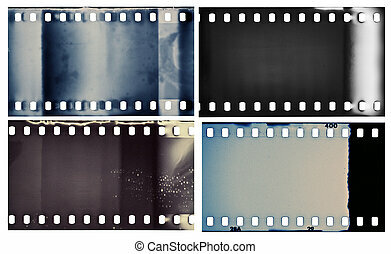 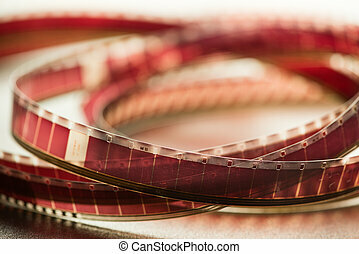 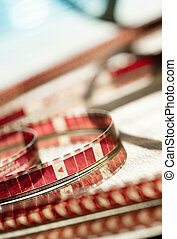 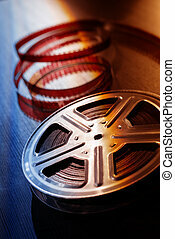 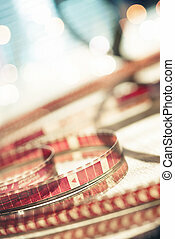 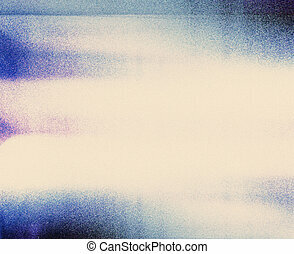 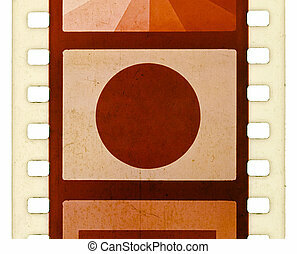 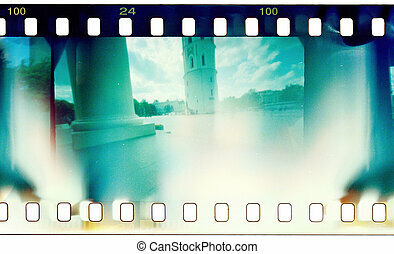 Retro style film strip multi exposition texture.